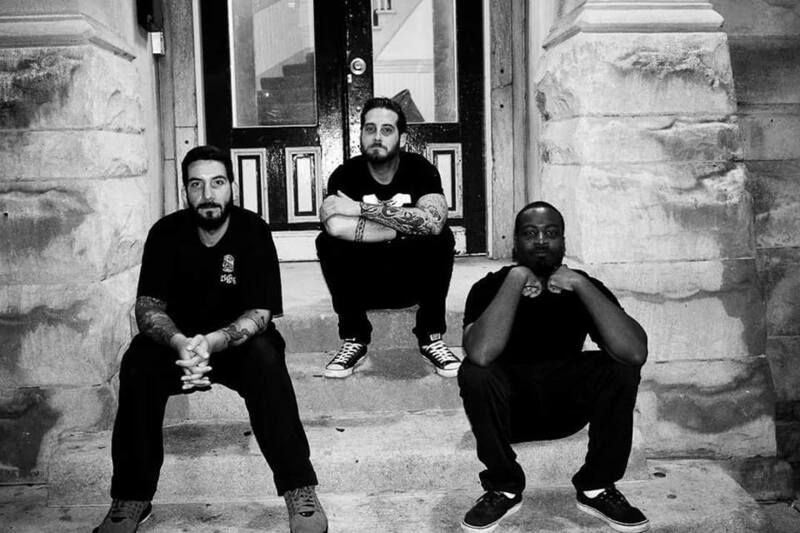 Welcome to Jonestown Release Lyric Video for "Lazy"
Chicago pop-punk band Welcome to Jonestown has released the official lyric video for their single, "Lazy" off of their new EP. Released digitally March 1st, Go Punk Yourself! is the second EP from the Windy City trio.